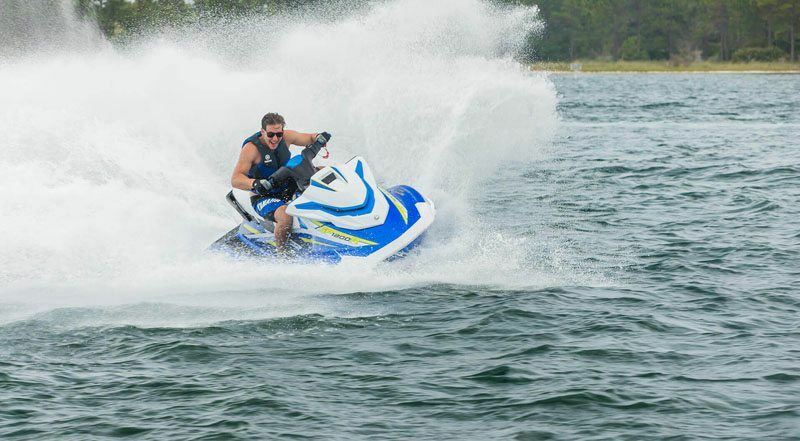 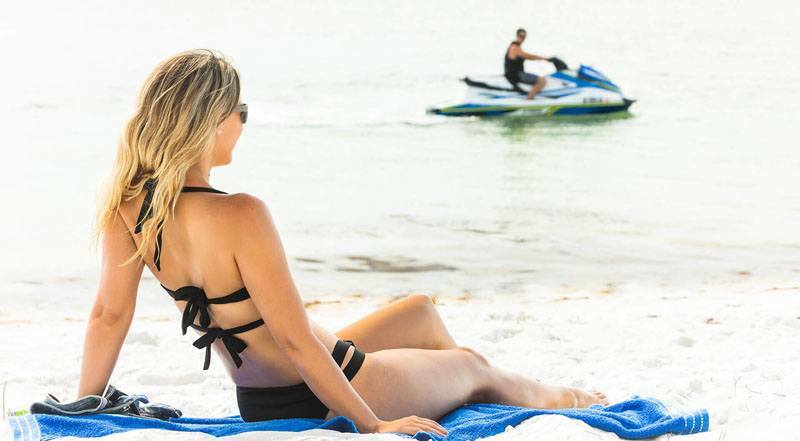 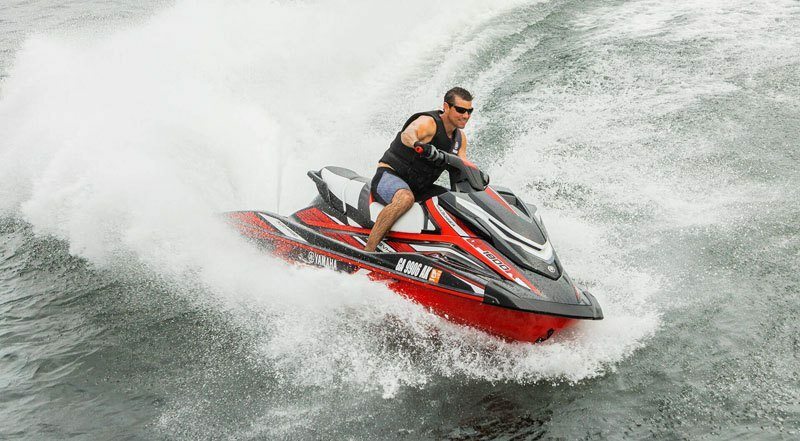 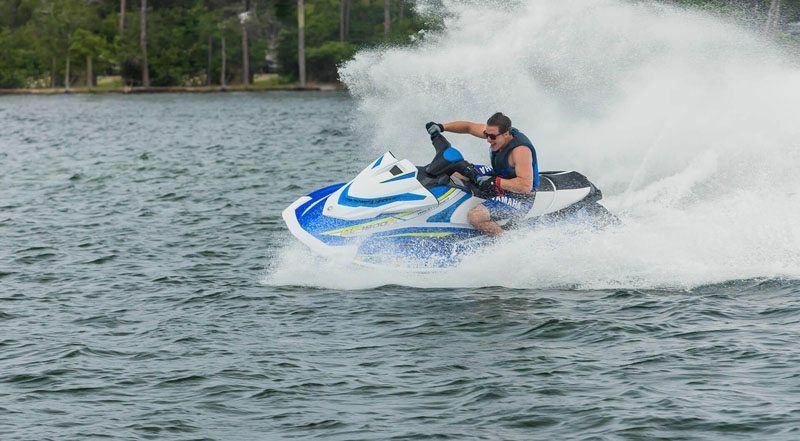 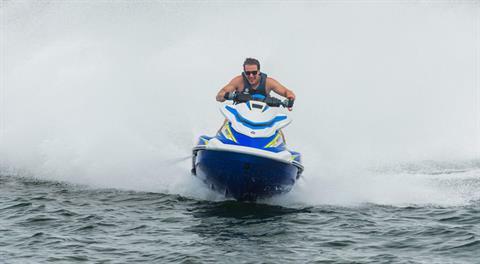 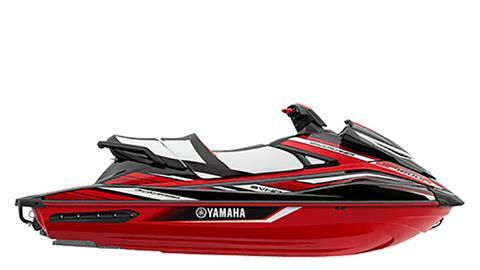 New 2019 Yamaha GP1800R Watercraft in Elkhart, IN | Stock Number: . HIGH PERFORMANCE UPGRADES: The 2019 GP1800R features a intake grate and ride plate proven to deliver peak performance on the closed course. 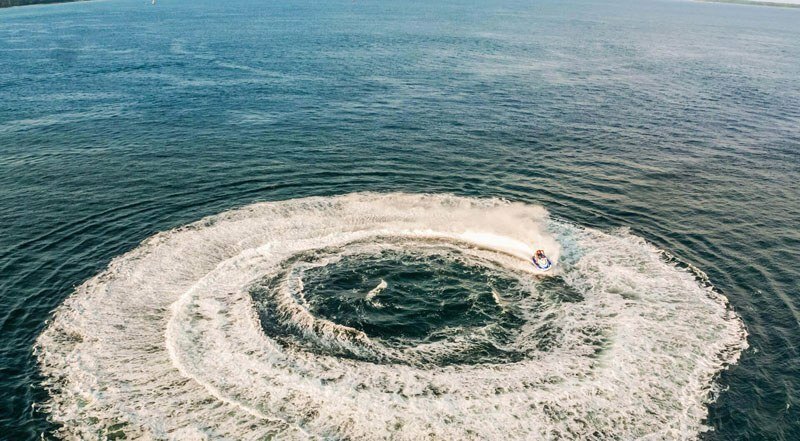 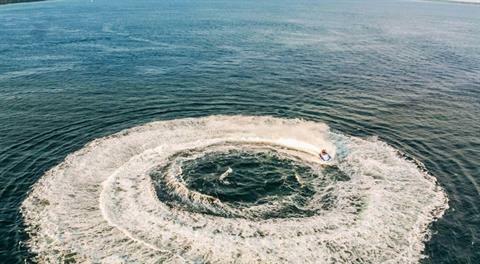 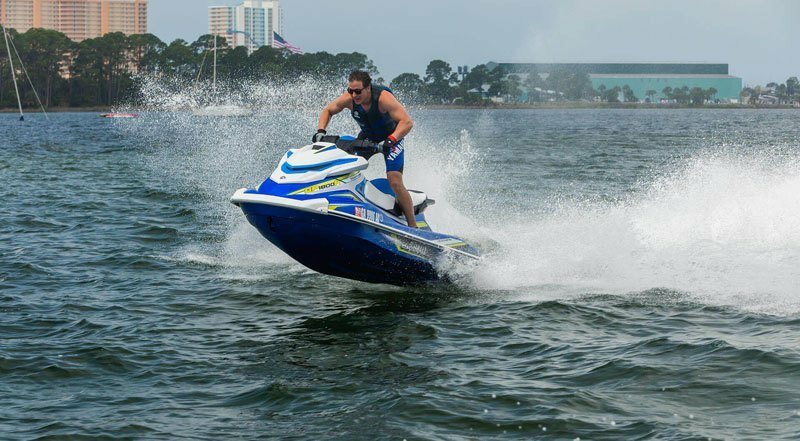 SVHO ENGINE: Yamaha’s 1.8L supercharged, Super Vortex High Output Marine engine delivers more power and torque than any WaveRunner before it. 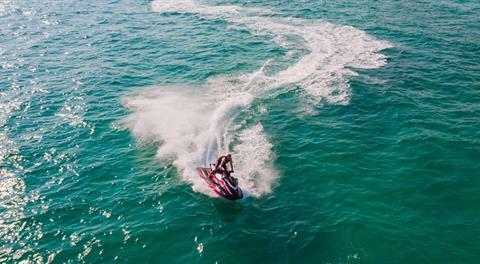 NANOXCEL® HULL AND DECK: NanoXcel® 2 hull delivers an impressive power-to-weight ratio, agile ride and industry-leading fuel efficiency. 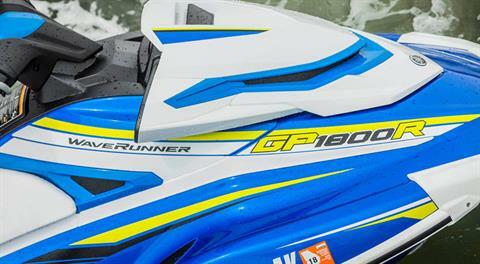 RACE-INSPIRED SEAT: Textured with sticky vinyl for grip and comfort when charging into turns. FEATURES: Electric trim system, security / low-RPM mode remote transmitter with dual remotes, dual mirrors, glove box with dual cupholders, custom cut two-tone deck mats, tow hook, automatic bilge.